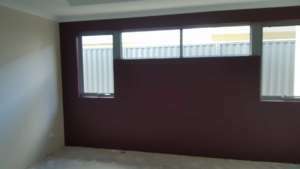 This new wall painting job in Landsdale Perth was quite straight forward. 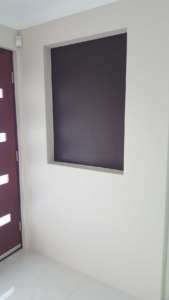 The job was made easier by the fact the carpet and blinds were not installed. First to be done was to apply the oil sealer to all the new walls. 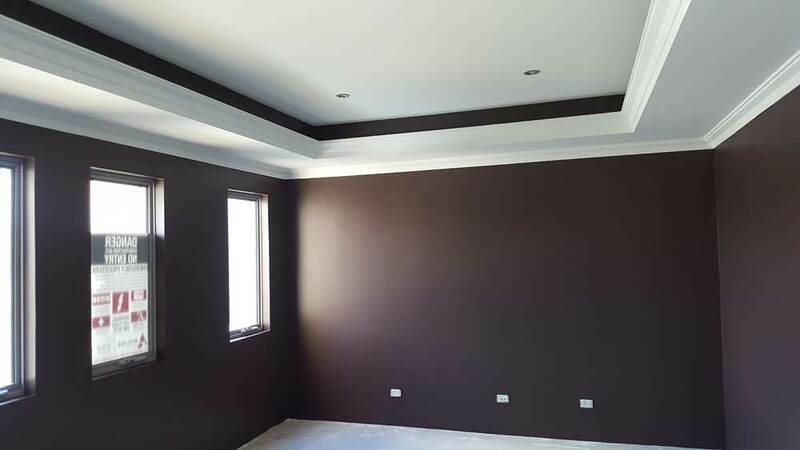 Next we applied Dulux wash and wear low sheen to the new walls. 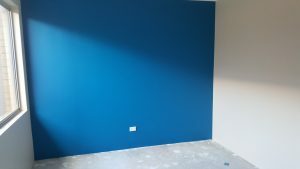 Minor filling was then done to the walls. The filler was then rubbed down and spotted in with paint. Last job was to apply the final coat of Dulux wash and wear to all the new walls. 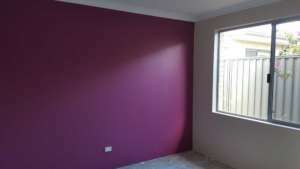 The client picked one main colour to go throughout with a few feature colours. 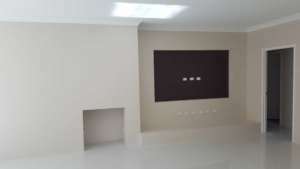 If you need your new walls painted in your new home in Perth then please fill in our online new wall form for a free painting quote.